Root canals are the small chambers within teeth that house dental pulp, blood vessels, and nerves. As these nerves are responsible for detecting temperature and pressure, infection of the root canal can make regular oral functions uncomfortable. At Affordable Dentistry and Orthodontics in Dumfries, VA, our root canal dentists have many years of experience in restorative dentistry. We utilize the latest technology and techniques in our root canal therapy, ensuring we are able to eliminate any and all harmful bacteria from the teeth of our patients. 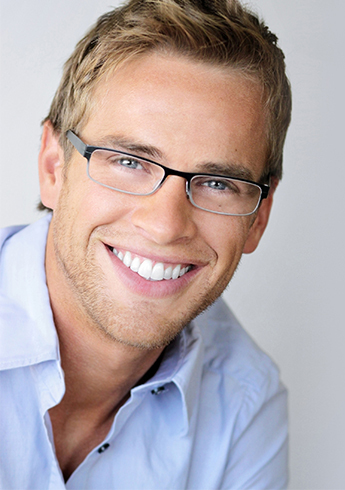 An endodontist is a dental professional that specializes in the diagnosis and treatment of root canal issues. We will perform thorough exams and x-rays to help you determine the severity of your infection, as well as what type of treatment is necessary to return your teeth to an optimal state of health. When a serious infection is left untreated for too long, it can eventually lead to the development of an abscess. If you want to avoid severe decay that can only be stopped with tooth removal, don't hesitate to consult our practice as soon as possible. Are you afraid you're suffering from a root canal infection? Contact us and set up a consultation with our endodontist. Our practice offers treatments for residents of Dumfries, Montclair, Stafford, Manassas, Quantico, and Triangle, Virginia.